What makes your first visit special? As a way to welcome you to our patient family, all new patients get to experience our comprehensive evaluation. More than a basic dental check-up, our caring team walks you through a relaxed, and thoroughly modern oral health assessment. Utilizing advanced technology and techniques, we get to know more about you, your current oral health, and your future dental needs. During your one-hour experience, we also seek to get a clearer picture of your overall smile goals and your personal treatment preferences. When your appointment is complete, we will be happy to share what we’ve learned and how we can help you achieve and maintain a beautifully healthy smile. 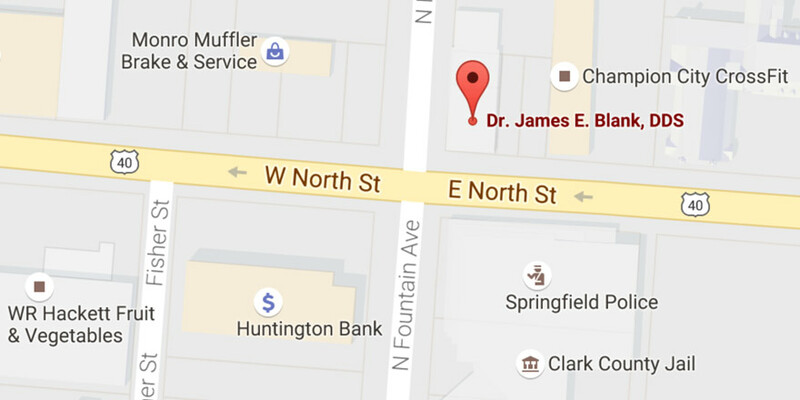 We invite you to experience Advanced Dentistry in beautiful Springfield, Ohio. Call (937) 399-9381 or complete the appointment request form and we will be in touch to welcome you and confirm your first visit.